Gucci Mane & Zaytoven put on a show this weekend. Here's Part 4 of their "GucTiggy" freestyle series. 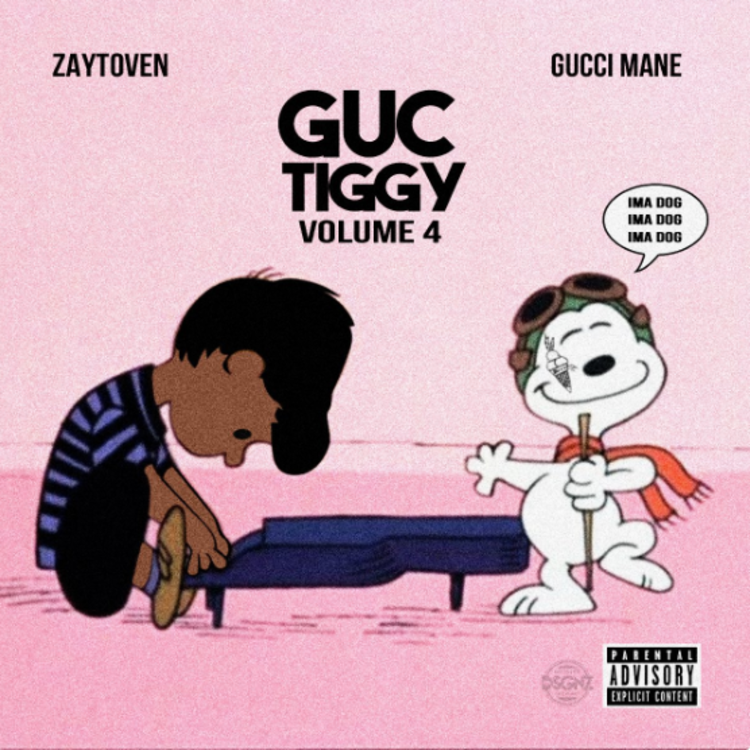 As promised, Gucci Mane and Zaytoven dropped another "GucTiggy" freestyle tonight at 10:17 PM. It's the duo's fourth of the weekend. Each one has been outta control, with Wop sounding more determined than ever before, especially as Zay has designed each of these simmering instrumentals just for him. More than all the rest, Part 4 puts Gucci back in full-on trap mode. His raps here are quicker and also more personal. Upon hearing some of these lines -- "I'm so Marilyn Manson / I'm so heinously handsome / I'm more dangerous than famous / I'll take your grandson for ransom" -- it's so clear that he's constantly evolving and becoming more confident in his wordplay. WopTober is shaping up to be something special. Listen to all four "GucTiggy" freestyles, and tell us your favorite one in the comments.